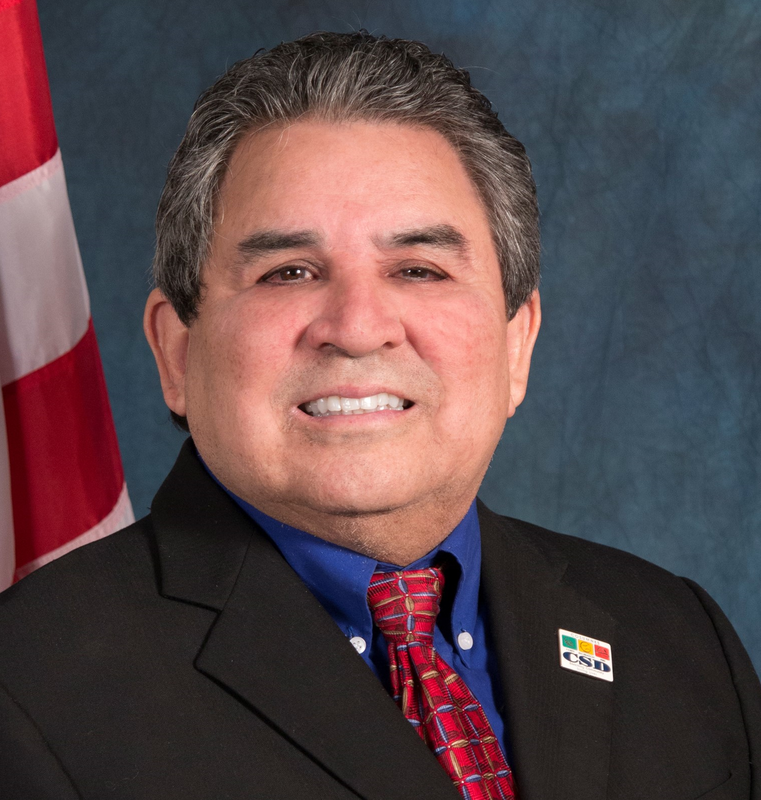 In the first financial contributions report for his candidacy for the Elk Grove City Council, Orlando Fuentes reported modest levels of contributions. According to financial reports filed with the Elk Grove City Clerk, Fuentes received donations for the six month period ending June 30, 2018, totaling $6,422. Included in the contributions were a campaign loan of $100 and a nonmonetary donation valued at $550. Fuentes contributions came from 16 donors, all of which came from individuals. His largest contributions were two-$1,000 donations from Angela Hollowell-Fuentes. Among other notable contributions, Cosumnes Community Service District (CCSD) Director Rod Brewer and CCSD candidate Jaclyn Moreno each giving $100. After expenses of $500, Fuentes ended the reporting period with $5,780 cash and debts of $250. Currently halfway through his first four-year term as a Director on the CCSD, Fuentes is challenging District 4 council member Stephanie Nguyen, who was appointed in 2017 to the seat that was vacated by Steve Ly who was elected mayor in 2016. The electoral victor will serve a full four-year term.